The United States is blessed to have some of the most scenic coastlines in the world. 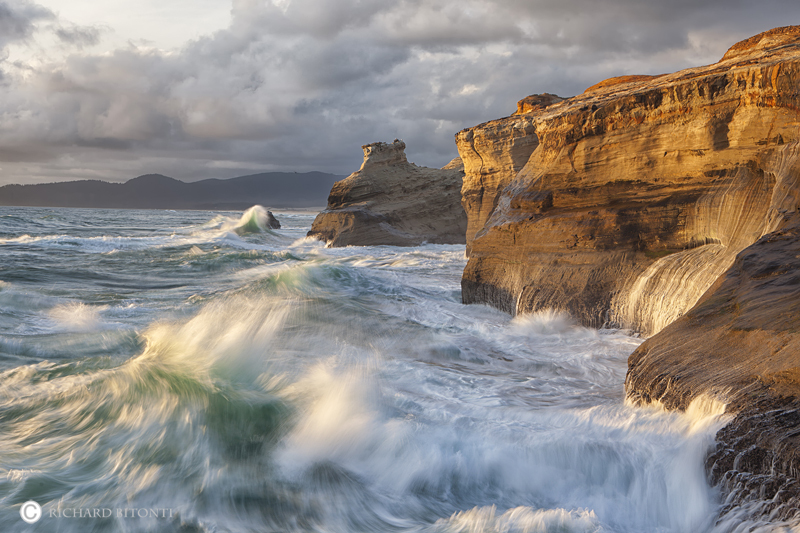 For me, the most beautiful are the rugged and picturesque shorelines found along the Oregon and Washington coastline. These remote stretches of coast are filled with rocky cliffs, raging surf, sea stacks, isolated beaches, reflection pools, and iconic lighthouses. Living in the region, I’m very fortunate to frequent these places throughout the year.